There are literally hundreds of Halloween-inspired fan films on the internet, and Halloween Daily News is excited to showcase some of the best and most original that we have seen. 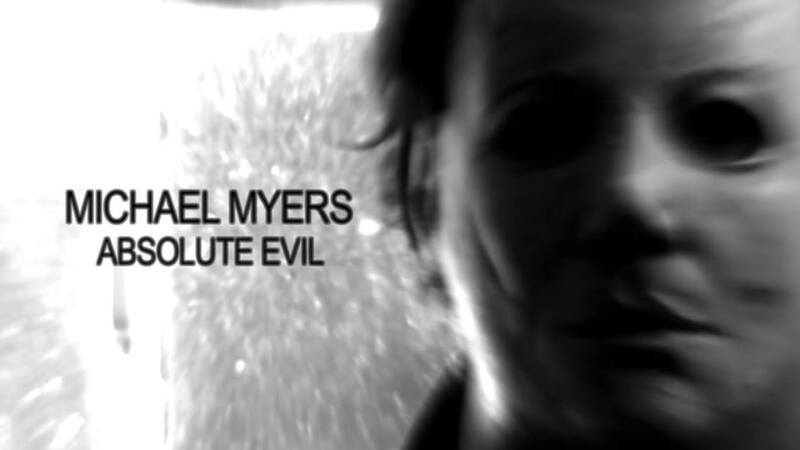 Today we’re featuring MichaelMyers: Absolute Evil, a unique and extremely effective take on the classic mythology of the entire Halloween franchise that couldn’t be more timely considering the current national obsession with “true crime” entertainment. From Making a Murderer to The People v. O.J. Simpson, true crime is all the rage right now in every corner of pop cutlure, and Absolute Evil wisely takes the inventive approach of treating all of the events in the original series of Halloween movies (Parts 1 through 8) as if they actually happened in real life. 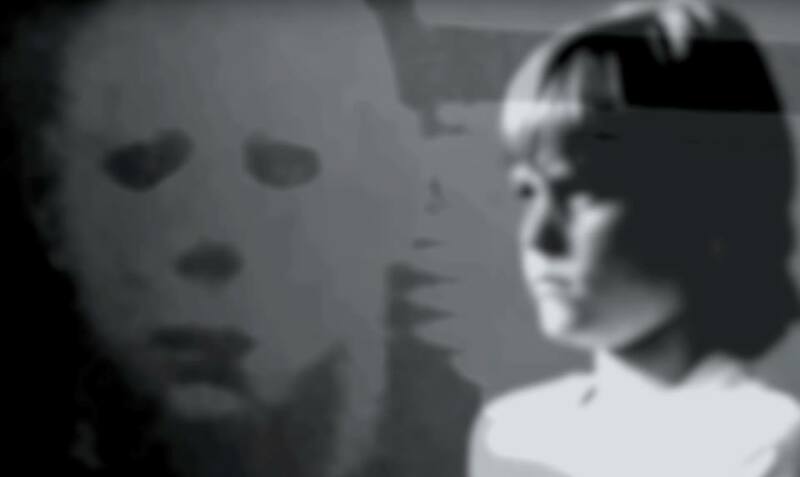 Released this year, the film is presented as a documentary about Michael Myers, with stills from the “actual events” (the original films) used throughout as old clippings or grainy security footage captured, making for a very creepy and highly realistic retelling of the story you know, about the night He came home on Halloween and how the holiday took on a new meaning for the town of Haddonfield in the nearly 40 years that have followed. Not content just to retell the existing story, Absolute Evil even introduces its own additions of the Thorn Syndicate and a copycat “Scarecrow Killer”, presenting some interesting “what if” scenarios and resolving some lingering plot lines in the process. There is even a neat acknowledgement of the Rob Zombie Halloween films that original-timeline loyalists should appreciate. Michael Myers: Absolute Evil is written and directed by Rick Gawel. Watch the first three all four parts of the entire film in the players below, and then give us your thoughts in the comments, and be sure to “like” the official Facebook page! Click HERE to watch more Halloween fan films! John Carpenter Returns to Executive Produce New ‘Halloween’ Movie!